A stopover in Zanzibar an island with closely guarded secrets invites you on a sensory getaway between land and sea at the heart of an exceptional archipelago. 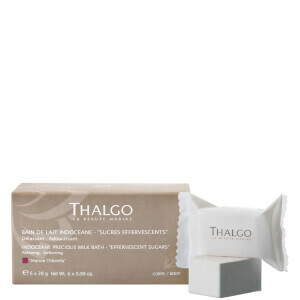 This silky lotion intensely moisturises the skin leaving it soft and supple. The fragrance has iconic notes of peach tree blossom white musk and cinnamon bark.